Being continuously bombarded with brand-spankin’ new tech, sometimes it’s hard to find the time to make an informed choice. 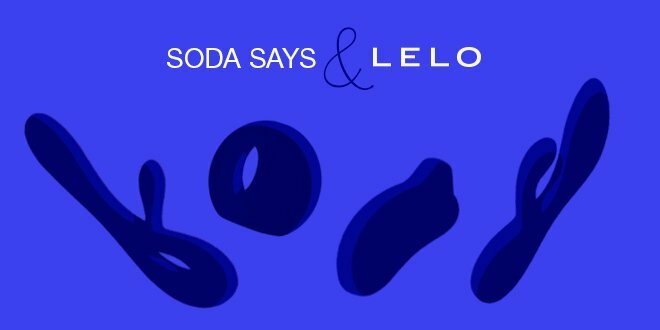 Always happy to help, LELO partnered with SODA, a unique project with a very simple mission – to curate all things tech for the busy professional. Living in a digital age makes things like research and shopping as easy as two clicks, but the process of making a decision could last for days, depending on how detail oriented you are. Because they’re a retail brand selling smart tech to busy people, LELO partnered with the School of the Digital Age (SODA), to simplify this process. Natalie Lee from @stylmesunday joined the project in order to bring you the best vibrators out there, and LELO’s Ora 2 is the first one on her list. “I loved the look, feel and design of this. The vibration settings felt intimate and intricate much like oral pleasure but with you in complete control.” Lee summed it up perfectly. With SODA’s curated collection, you’ll be able to make an informed decision within minutes with plenty of time left to actually enjoy your new purchase. The post LELO partners with SODA SAYS appeared first on Volonté.